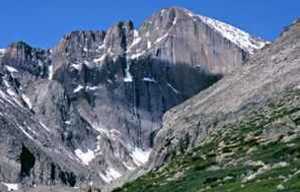 TripAdvisor users have named Estes Park one of the top 25 destinations in the United States. The area is #14 on the list that was released in early May.The Travelers’ Choice awards are based on millions of real and unbiased opinions from TripAdvisor travelers. 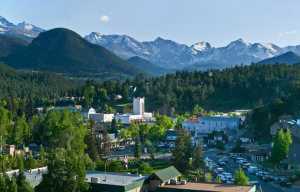 Award winners were determined based on a combination of travelers’ favorite places and overall destination popularity.The TripAdvisor description of the area says, “The valley of Estes Park inspires outdoor adventures. 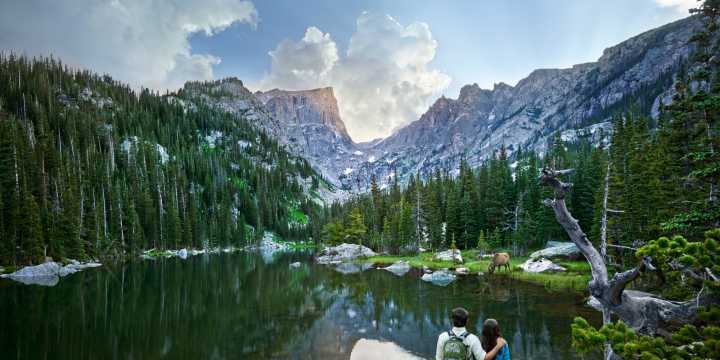 From hiking Rocky Mountain National Park&apos;s 350 miles of alpine trails to whitewater rafting the Cache La Poudre River, you’ll find plenty of ways to fill your days. In the winter, elk and bighorn sheep roam around the town, vying for attention with art galleries, museums and the landmark Stanley Hotel, star of Stephen King&apos;s ‘The Shining.’”“All stakeholders in Estes Park know we have a special destination but having TripAdvisor users confirm that opinion is so exciting and a real testament to the entire community’s commitment in providing an exceptional visitor experience!” said Peggy Campbell, Executive Director of the Estes Park Local Marketing District.This is the second time in three years that Estes Park made the top 25 list. In 2008 TripAdvisor users named the town 22nd on the list of 25 destinations. Last year Rocky Mountain National Park was named the top Outdoor and Adventure Destination in the United States and #2 in the world.